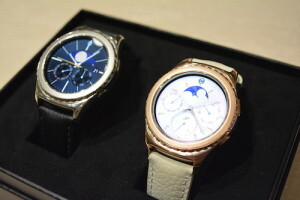 We first saw the Samsung Gear S2 and Gear S2 Classic during the media launch last November and we were awed by both its design and functionality. Last Sunday, our friends from Samsung Philippines showed us the new colors of the Samsung Gear S2 Classic. In Platinum and Rose Gold finish, these new Samsung Gear S2 Classic colors add some premium and class to its line of smartwatches. Just like the Gear S2 and the black and white variants of the Gear S2 Classic, these new smartwatches are compatible with the newly announced Samsung Galaxy S7 and Galaxy S7 Edge. 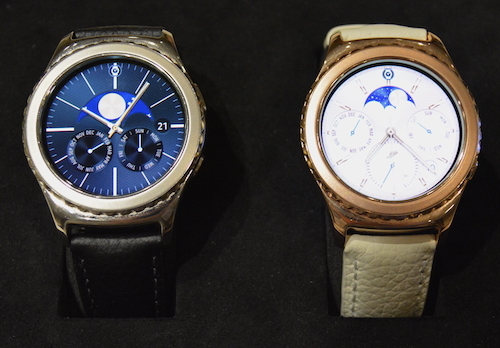 The Samsung Gear S2 Philippines Price is P15,990 while the Platinum and Rose Gold colors will have a price tag of P21,990.